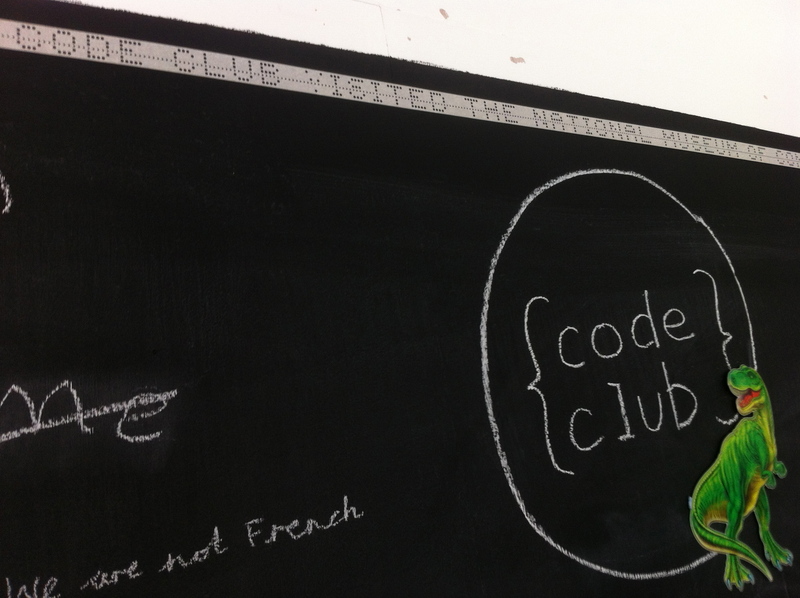 Here at Code Club we appreciate the effort and enthusiasm of our many fantastic volunteers and so every month we are going to ask one of them to blog about their experiences. Second up is the awesome Linda Broughton from Leeds. I’m a software engineer with a career that spans roles in software development, consulting, project management and academia. I’m currently working with my business partner on setting up Campus Leeds, a new ‘living lab’, cowork and events space, and combining this with some freelance work too. 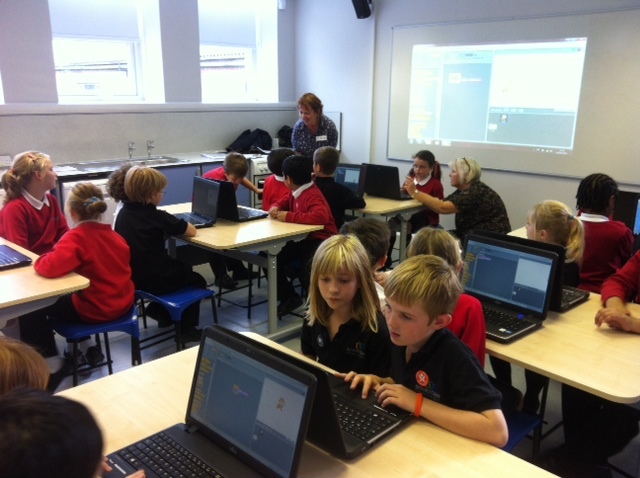 I also run the Code Club at Moortown Primary School. I’d been a STEM Ambassador for a while before deciding to volunteer for Code Club, and the first school to contact me happened to be in my neighbourhood. It was almost the end of the term, so I ran some Scratch workshops one afternoon for us all to get to know each other before starting Code Club. Now its up and running, which means that last Thursday I spent an hour helping a group of enthusiastic kids make a game where a cat chases a mouse. I have to confess I love Scratch as much as the kids do. The way the blocks of code satisfyingly ‘slot’ into place. Genius design from MIT. 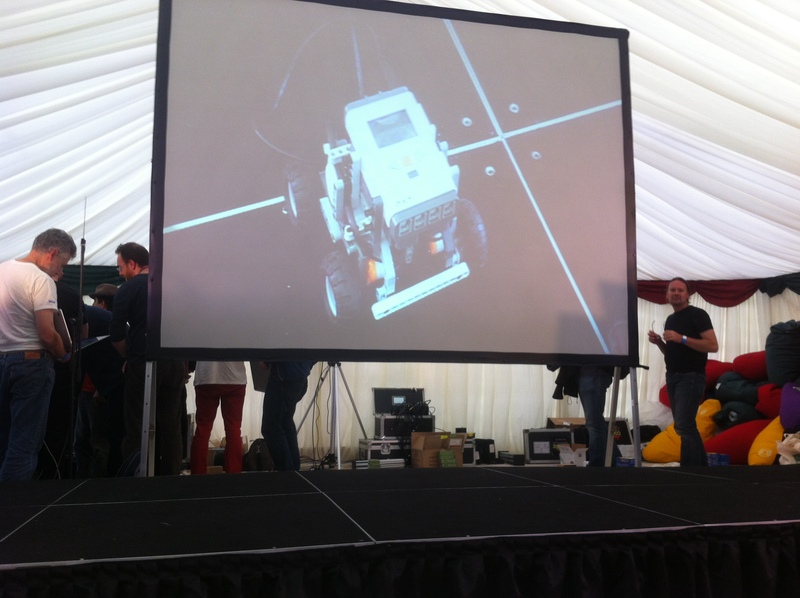 Anyway – back to Code Club. Teaching assistant Mrs Bald is a member too and she’s determined to get that first certificate! The club has generated huge excitement. Thanks to Headteacher Mr Roundtree, teacher Mr Wilks, the students and everyone at Moortown Primary for making me feel so welcome and really getting behind the club. It’s a huge bonus that an equal number of boys and girls have joined. It’s no secret that the gender imbalance in tech is an issue, and it’s something I’ve been aware of from the outset of my career, being one of three female undergraduate computer science students on a course of eighty. Things haven’t improved much, if at all, in the years since then, we still need more women involved in developing our future. I’m a Leeds Girl Geek, I’m involved in mentoring and other initiatives such as Ada Lovelace Day, but Code Club is a practical way that I can help both girls and boys see how much fun coding can be. Kids love creating, collaborating, sharing, ‘re-mixing’ with Scratch and those of us who are lucky enough to work with technology get to do these things every day. 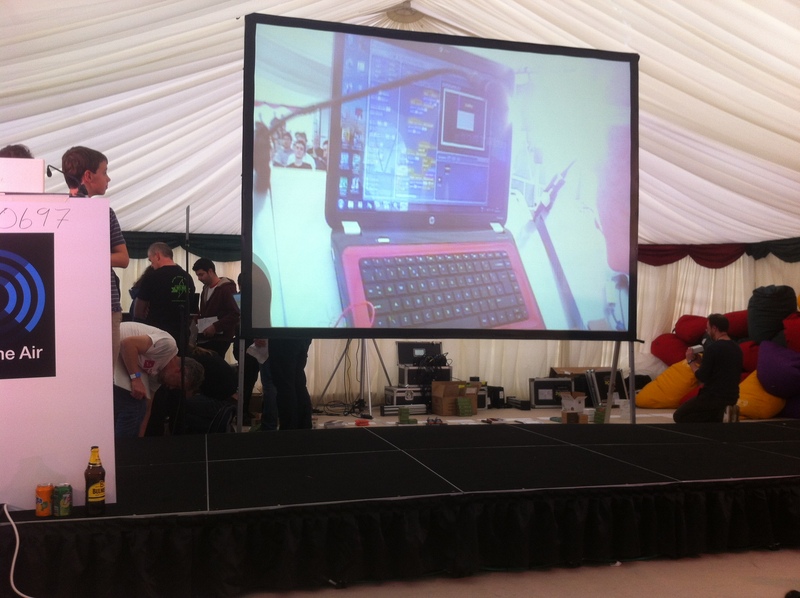 Code Clubs are a great opportunity to spread the word to the next generation.